Hitachi America, Ltd. today announced the launch of its OneVision Kids Program for K-12 School Districts. 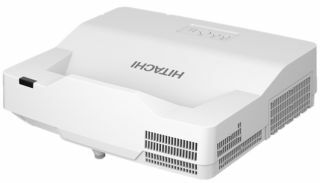 The new program provides a solution for every projector application on K-12 campuses, and provides members with specialized pricing, premium warranty, enhanced service and direct access to Hitachi experts. Specialized pricing is available through the customer’s preferred Hitachi resellers. Members also receive a complimentary 5-year warranty support on qualifying projector purchases, and a complimentary extended lamp warranty upgrade.